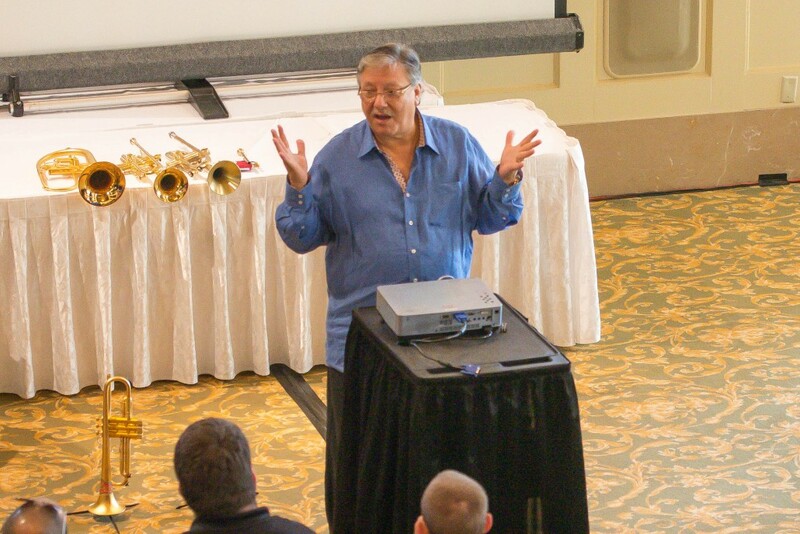 Arturo Sandoval has had the pleasure of conducting Master Classes and Clinics from high school level to professionals, and from the very intimate to thousands of people. The 60-minute programs are varied and tailored to the institution’s needs. 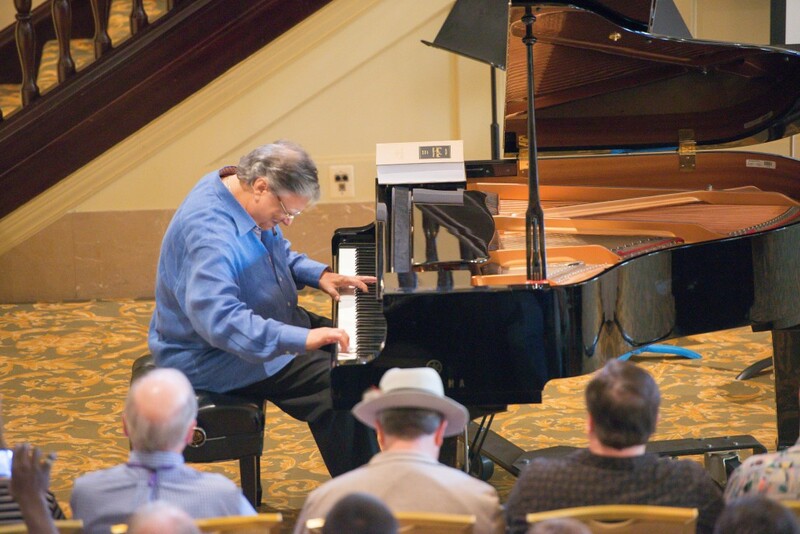 They may be as specific as trumpet techniques, as general as music composition for jazz, Latin jazz, contemporary jazz, and classical, or as broad as the life of a touring musician. In the first part he discusses the love of music in general. He touches on the enthusiasm, passion and discipline needed as a musicians and creative person. Not only this, but the dedication to music as a whole. In the second part he concentrates more on the human aspect of being a musician. He touches on the relationships you build, being grateful for the opportunities you are given and goes into a bit of history on how he became a musician. He talks about the challenges he has faced in his career, and how he has overcome them. Furthermore, how to keep motivated and inspired and how to motivate others in the process. Third, he moves into the more technical aspects of playing not only the trumpet, but brass instruments collectively. He discusses sound quality, breathing, mouth & facial positioning, endurance and intention. Along with improvisation and composition. Lastly, if there are any questions, he is always open to conversation / Q&A. Many times he talks about how to establish recording deals, relationships with managers and other industry professionals, amongst other things. Many institutions invite Arturo with his touring band, while others rather he work with his touring band as well as their local band (either separate or in combination), and others prefer having Arturo alone. Either way, it is always with a very hands-on approach, as he interacts directly with the group with up-to-the-minute suggestions, commentary and guidance. 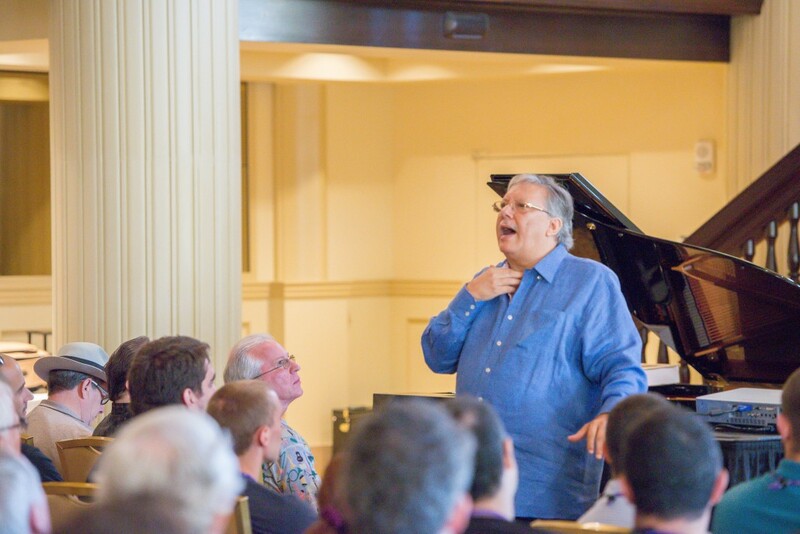 Sandoval was awarded the National Academy of Recording Arts and Sciences (NARAS) Foundation Awards for Music Education for the most extensive educational program in the entire music industry.